Dragon lore at it's best. I loved these! 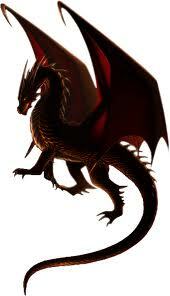 I love dragons! Can't wait to read!